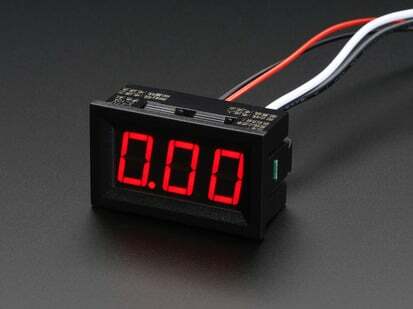 This Mini Power Meter with Voltage, Current, Watts, mAh & mWh Display (whew that is a mouth-full) is a lot like the USB In-Line Voltage and Current Meter we carry but can be used with a wide range of voltages (not just USB connections). 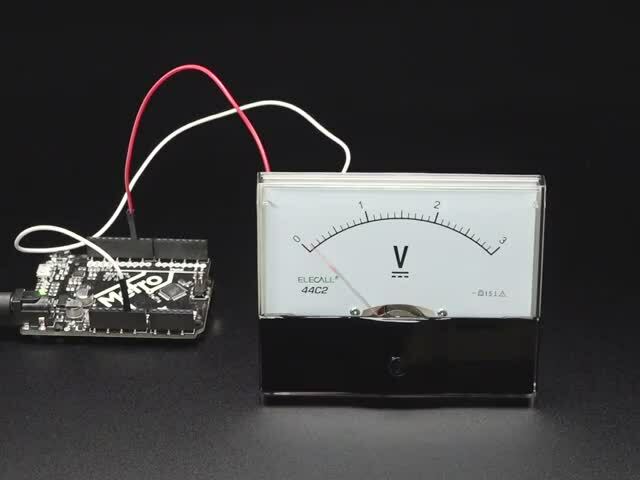 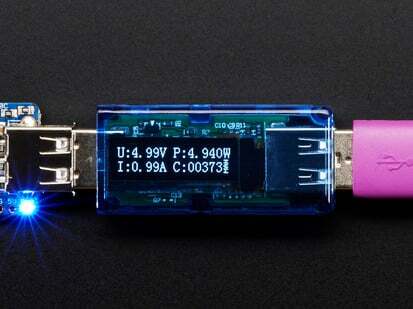 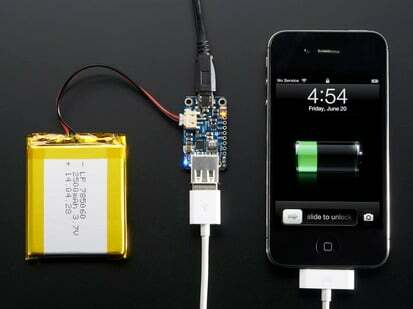 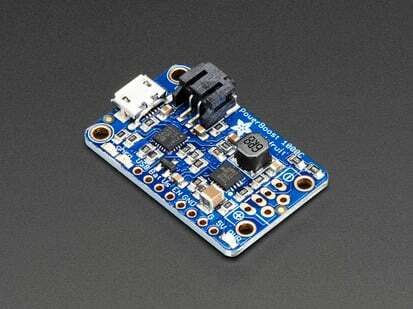 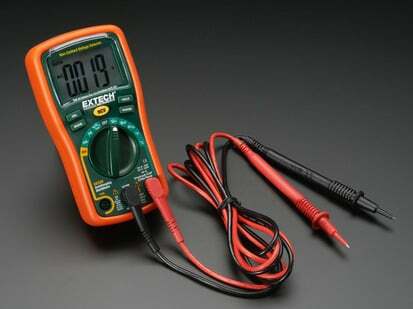 Measure the working voltage and current output for any project with this really fancy power meter. 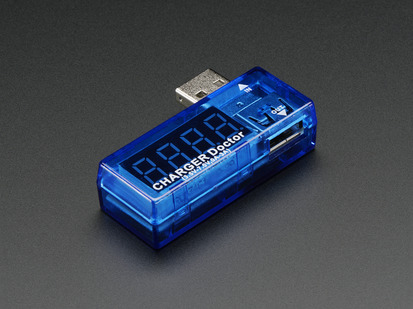 This power meter has a small LCD display that shows off voltage, watts, amps, and mAH and instantly reads the numbers out for testing devices, such as chargers, cables, and cell phones. 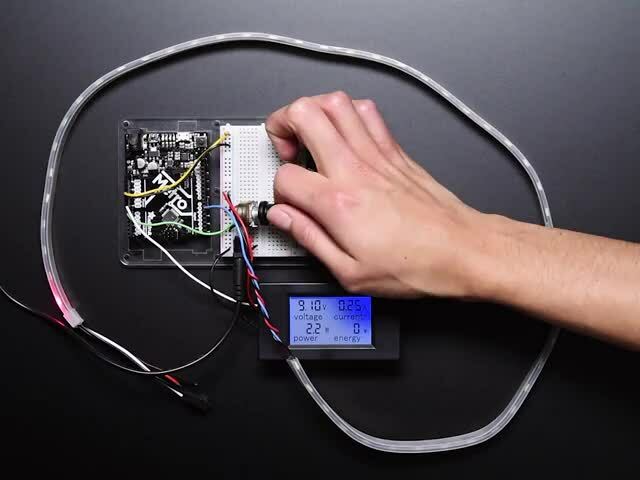 There are a few nice extras in this very fancy monitor, such as showing the ambient temperature and calculating the cumulative Watt-hours and milliAmp-hours over a running time. 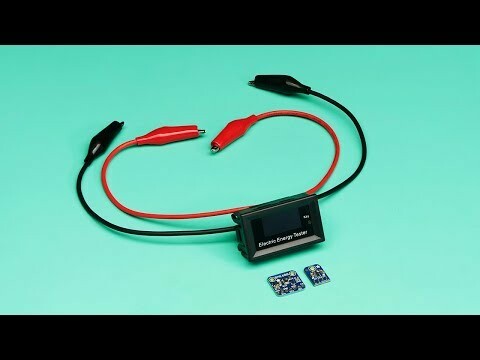 Basically it's an all-in-one power management solution that doesn't require any calculation or data logging on your part. 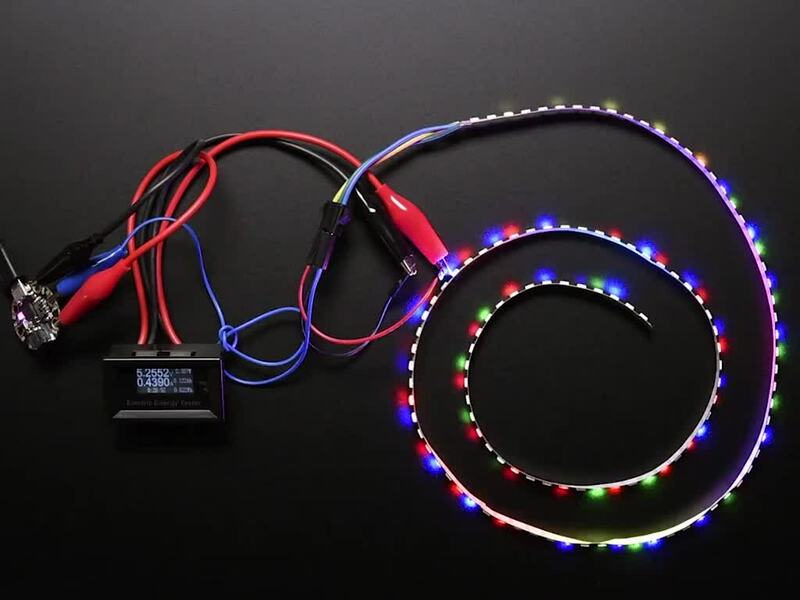 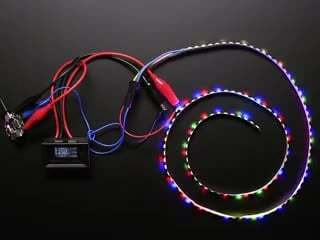 You can have it self-power from the power source it's measuring (it has a quiescent of about 20mA and requires at least 3V), or you can power separately from a JST connector or power-only micro USB socket. 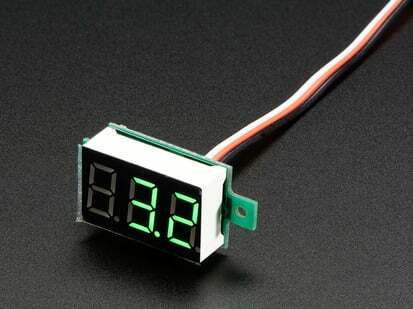 Dimensions: 48mm x 29mm x 21mm / 1.8" x 1.1" x .8"